The period between Thanksgiving and Christmas marks some of the biggest shopping days of the year. If you have your own business, it would be wise to begin preparations as soon as possible. Something you should definitely consider to market your brand and attract more customers is to print out gift cards or gift certificates. 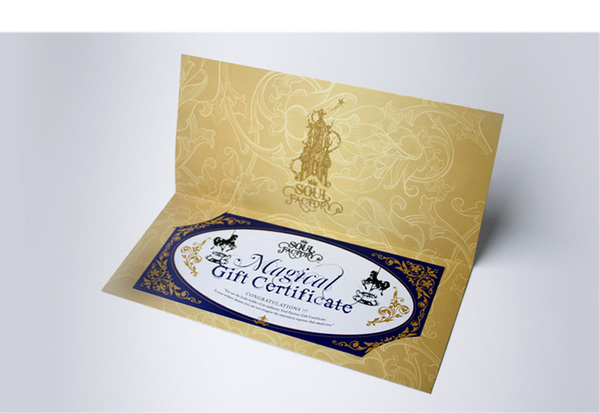 But before you call your chosen printing company to take care of your gift certificate printing, there are a couple of things you have to contemplate on. 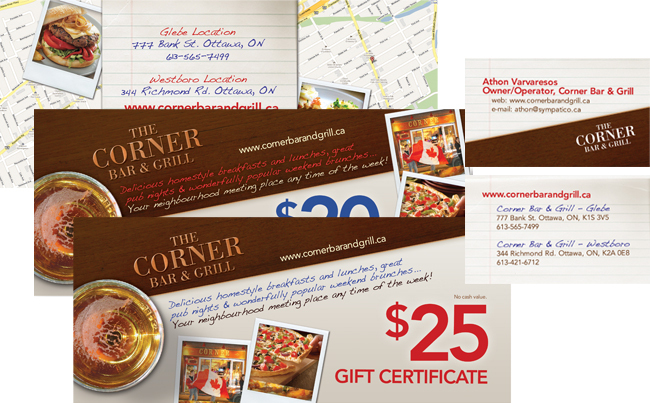 Do you want your gift certificates to function as discount cards? Or do you want to attach a fixed amount to each print that will allow customers to claim items that belong to that price range? Both approaches can be beneficial for your sales, but can also backfire if you push the wrong buttons. Let’s say you’ve already declared a 20% sale on all of your items for Thanksgiving weekend. Then you choose to give every single person on the street a discount card that would entitle them to a 20% discount on an item of their choice. If you do the math, you’ll realize that this is almost the same as declaring a 35% sale on all of your items from the get-go. 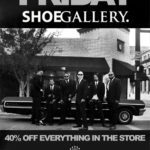 Since almost every single store will be giving out huge discounts at this time of the year, I’m sure you wouldn’t mind. 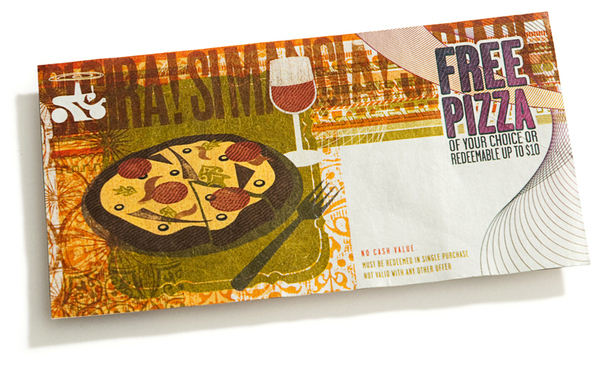 In truth, such gift certificates will function more like flyers or invitations. But of course, not all consumers will realize this. They’ll appreciate that you’ve given them something tangible as a guarantee that they’ll be able to buy something for less than its original price. 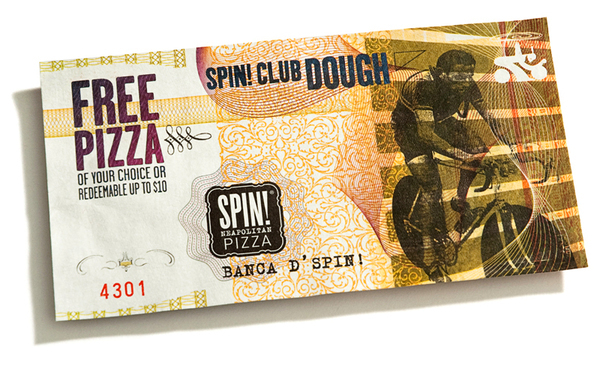 Gift certificates that entitle holders to a purchase of a fixed amount is a totally different thing. You shouldn’t be giving them away for free (unless they don’t hold much value, which defeats its purpose). 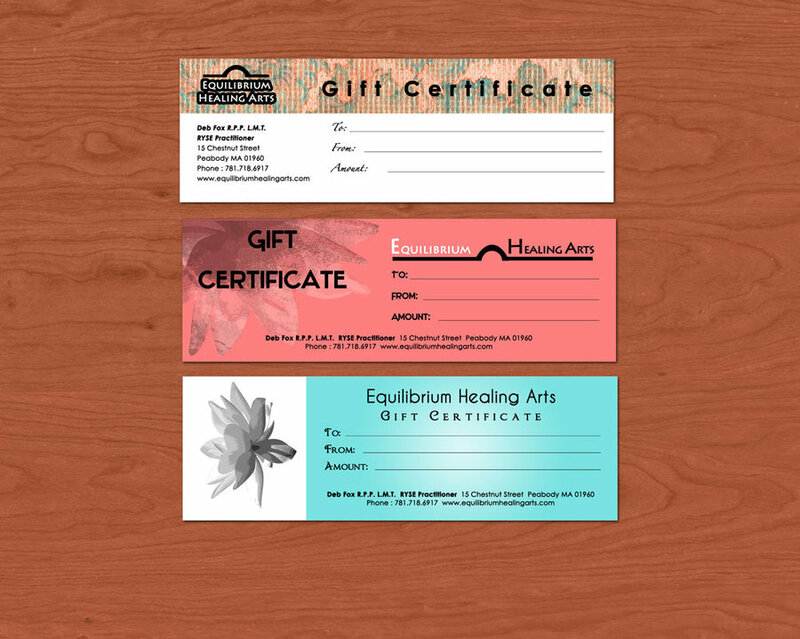 Gift certificates or gift cards like these are often sold or awarded to customers who in turn give them away as gifts during Thanksgiving and Christmas. 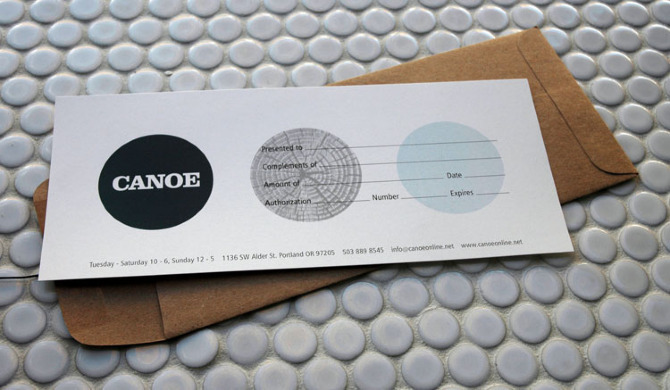 Such gift certificates appeal to customers because they’re very convenient to use and let’s those who receive them pick the exact item that they want. A lot of businesses give out gift certificates to loyal customers or to those who have purchased products that amount to a certain sum, as a form of reward system. Still, you have to keep in mind that you’re giving them this privilege so they’ll have a reason to come back. And you want them back during your targets dates. Now, if you think you don’t have enough time to distribute gift certificates that customers can use in time for Thanksgiving weekend, you can always look beyond Thanksgiving and offer them as deal sweeteners. The gift certificates will then be your customers’ incentive to return to your store this Christmas and hopefully, purchase more items in the process. 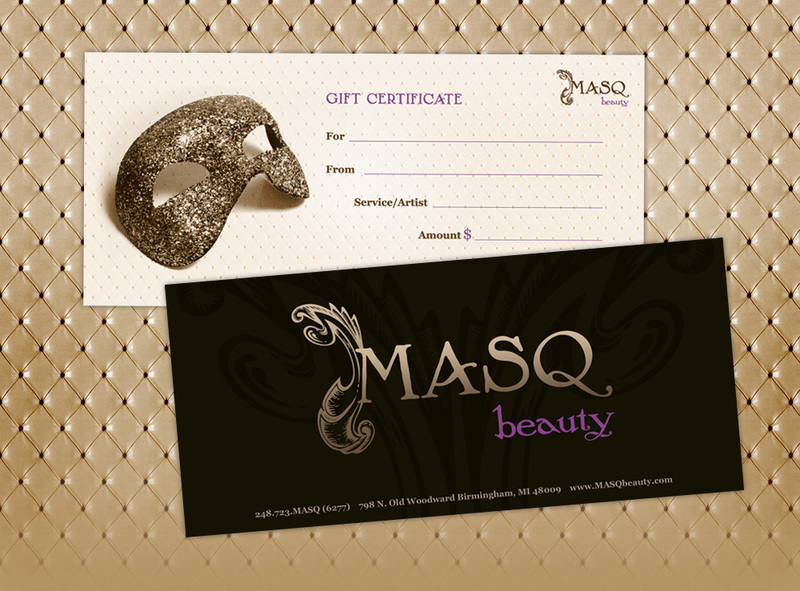 All your preparations will be put to waste if your gift certificates aren’t going to be kept. Though they may hold some value, just like other marketing tools, they have to look attractive. 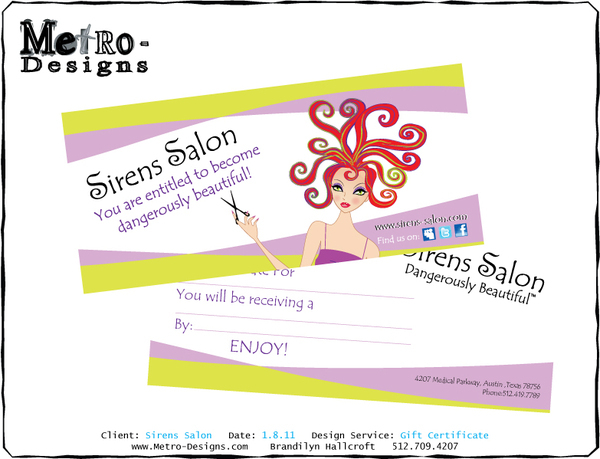 Below are some simple but well-designed gift certificates for your inspiration. 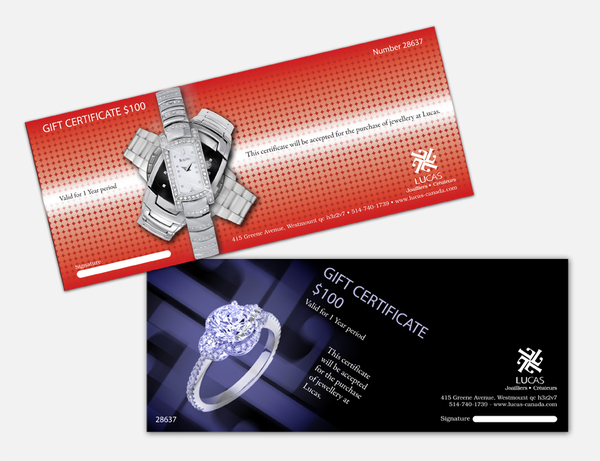 Visit UPrinting’s website or call 1-888-888-4211 to be given assistance with the designing and printing of your Holiday gift certificates. 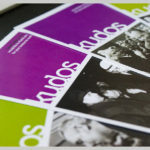 You can also subscribe to our RSS feeds for more helpful tips and inspiration.